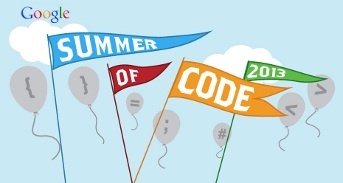 Google published summer of code results yesterday. I am happy that I was selected. My project is titled Better GDB support for RTEMS, it is mentored by Ms. Jennifer Averett from RTEMS. You can find my proposal here.